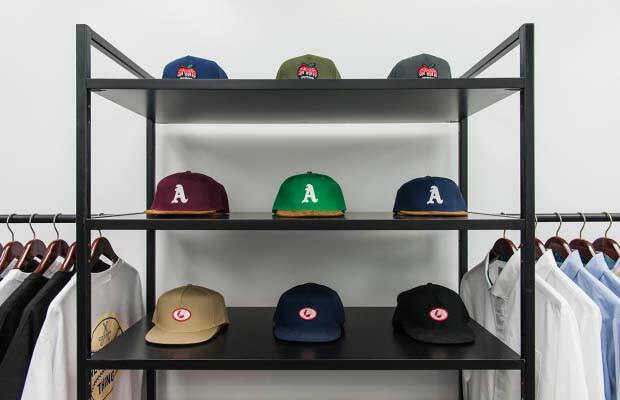 New York’s Lower East Side neighborhood has seen a few streetwear stores openings as of late, and it welcomes aNYthing to the list of destinations in the neighborhood. Formerly residing in Chinatown’s Hester St., and known for its famous backdoor photos, after a couple of years serving customers online, the shop is back with a flagship location on 103 Allen St. The store is larger, offers more products, and features some sweet outdoor signage. Check the new HQ at the address below.